Coming from a man with a personal connection and history to wheelchairs, I think that this concept vehicle is the coolest thing I’ve ever seen. 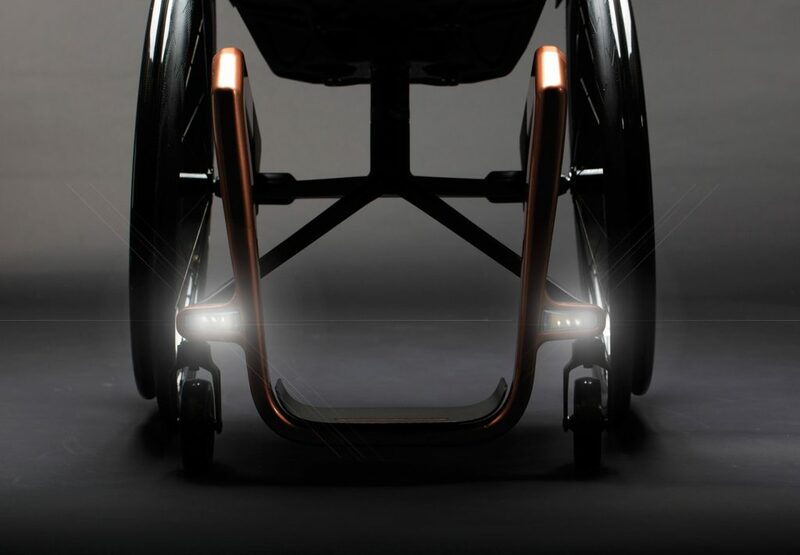 The world’s first graphene wheelchair. This new concept chair is stylish, swift to ride and (fort optimal speed) as light as a feather. Literally. 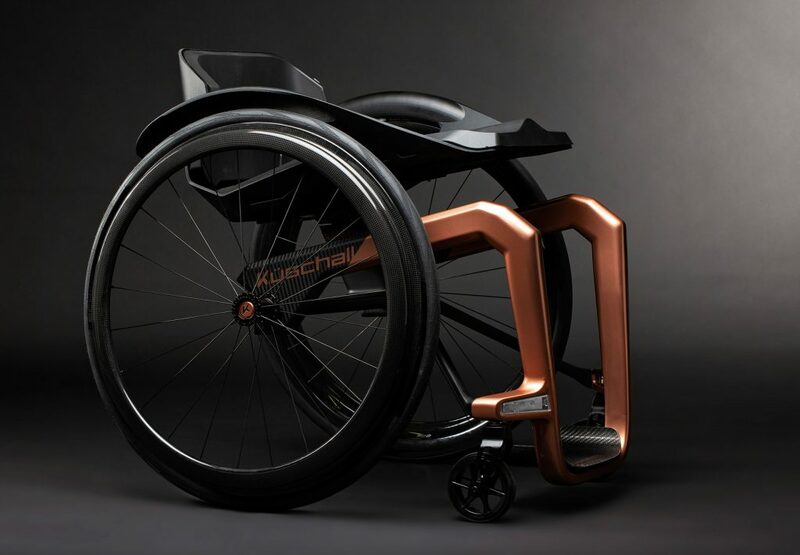 The Swiss wheelchair manufacturing company, Küschall and the American manufacturer of home and long-term care products, Invacare, have came together a while back and put their minds together to create the next generation of wheelchairs. Designed by Andre Fangueiro, the industrial designer of Küschall, the SUPERSTAR is to be made from space-appropriate materials. This chair is perfect for any avid racer, any free-driving spirit, or anyone who wants to feel the weightlessness of space as they ride their wheelchair. The frame will be made from a material called graphene which is 30 percent lighter than carbon. It has a direct drive capability by reducing upper-body injury due to the precision of the propulsion. Every detail of the chair is meticulously crafted and hand-designed by the team and it looks cool and futuristic. 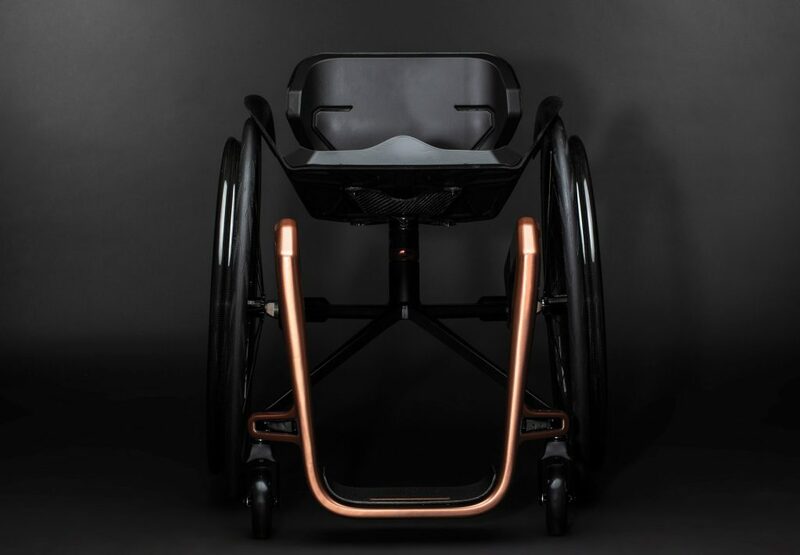 With a stark black frame and rose gold legs, this chair is very much the image of the future wheelchair rider.The chair wll be officially launched in 2020.